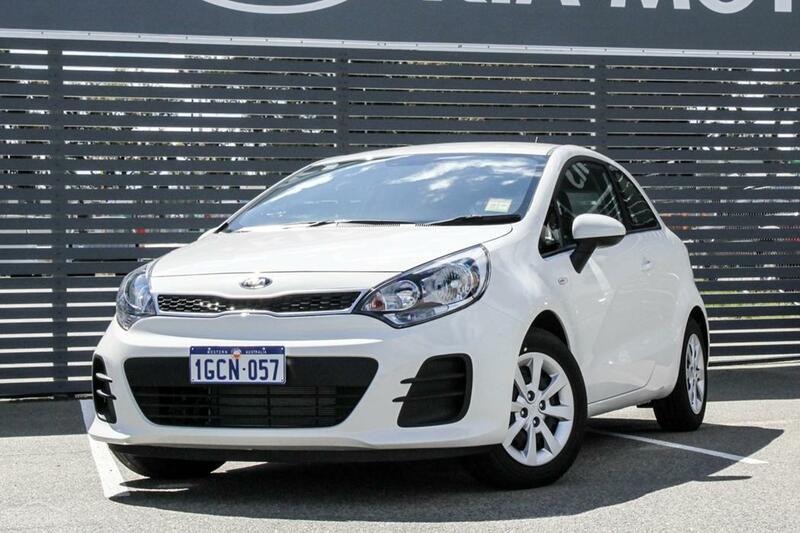 Are you wanting to upgrade from your small Kia to a larger vehicle? areyouselling.com.au can help you do just that, we buy any make and model as long as it has done no more then 185,000 kms and is no older then 2001. Selling your used Kia? Maybe your old car has lost it’s glimmer and you’re ready to move on to the next adventure. Perhaps we can entice you with a little story-telling on the ol’ Kia that might make you want to stay in the family after you’ve sold your car. This company goes way back, and they’re still looking forward. But let’s actually take a look at the history. 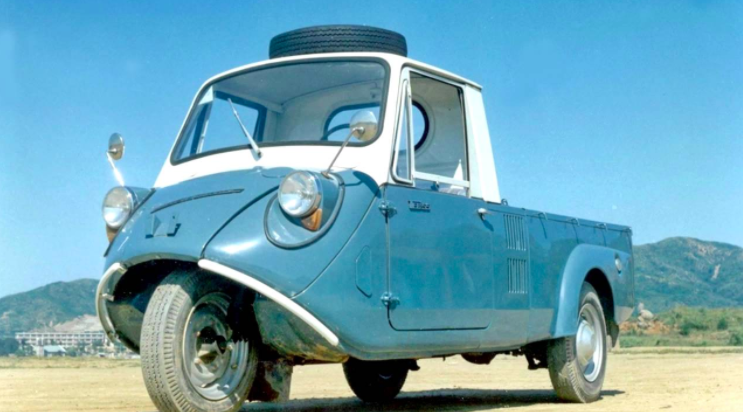 The first item off the press was called the Brisa and wasn’t followed until 6 years later by the production of the one ton diesel Bongo. 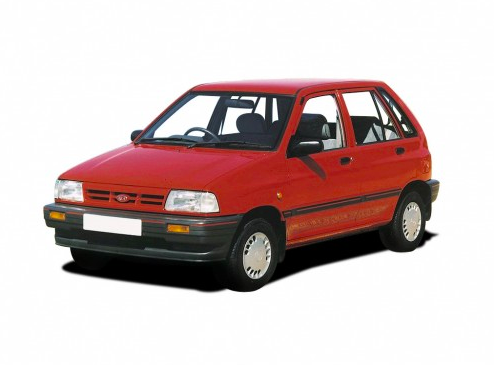 The car that really set the wheels in motion for Kia was the Pride in 1986, a collaboration with Ford and Mazda. By 1991 this car had edged it’s way into sales in Portland, Oregon and began it’s spread across the states under the name of Kia Motors America, gaining success with the Sportage and Sephia. The Elan also marked the launch of the company’s first ever sports car. With over 150 dealerships in more than 35 states, Kia would sell its one hundred thousandth US vehicle by 1997. Coming off the high of their success in America, Kia would file bankruptcy in the same year thanks to the financial meltdown in Asia. 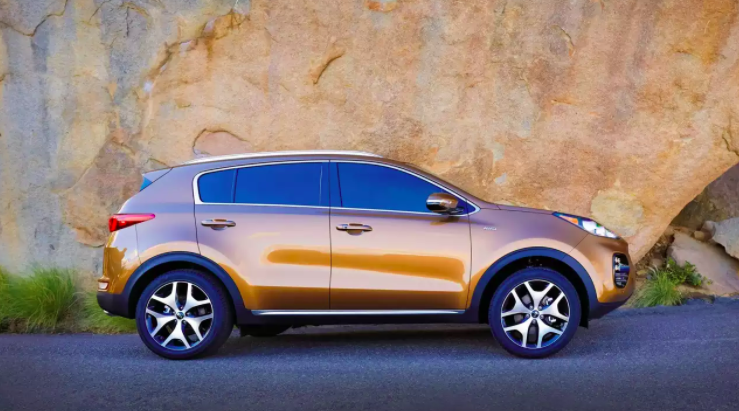 Kia, now merged with Hyundia, would grapple over rights with Ford Motor Company, eventually coming out the successor. Within two years they would make their way to the 5th largest automobile importer and would make annual sales of over 130,000 units. Shortly after, the Sedona, Optima and Sorento are launched and production reaches 10 million units in America. Over the next decade Kia charges on, receiving numerous award for design and performance including the 7 Billion Export Tower, the Korea Color Design, and the Environmental management awards. By the 2010’s KIA is participating in Auto shows all over the globe while continually upgrading the quality and technology of their vehicles. 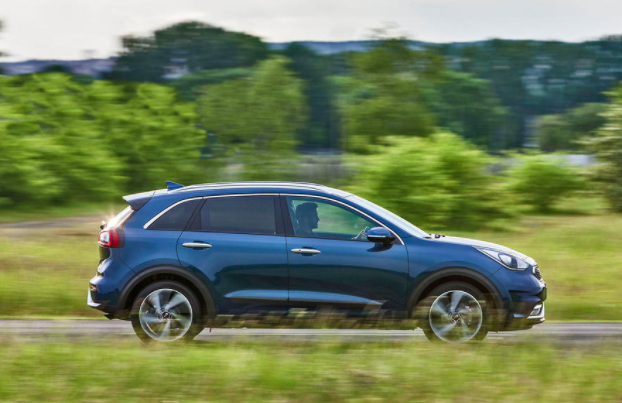 In 2016 the Kia Niro becomes the lowest fuel consumption Hybrid vehicle and earns a title in the Guinness World Records. The awards and recognition continue to pile up and more training and production centres are opened internationally. Now over 40,000 people are employed by KIA motors, contributing to the 1.5 million units sold each year. The best selling models are the Forte Compact, the Soul Crossover, the Optima Sedan, the Sportage, the Sorento, and the Niro! 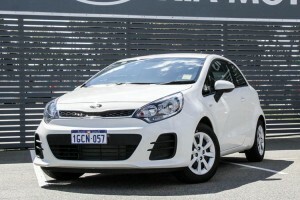 We see quite a few Kia’s changing hands over here at Areyouselling.com.au. If you’re selling your old KIA and you want to know how yours measures up, take a look at some of the models we’ve paid cash for over the last couple of years. We bought a 2012 Kia Sportage Platinum Wagon for $20,000. This model had under 60,000 Kms and was due for registration renewal. A 2010 Kia Sorento Wagon came in for $16,000 cash. It had over 140,000 Kilometres on the odometer and was a diesel automatic. We bought a 2009 Kia Cerato SLI Seden for $2,500. This car had some dents and scratches and needed work on the engine. It had 83,864 Kms. 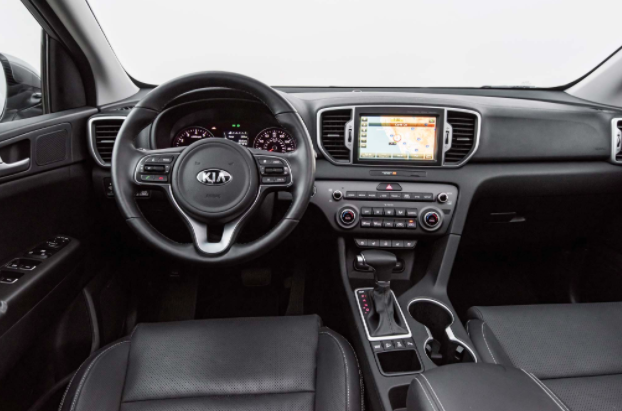 See the comprehensive list of Kia’s purchased here. 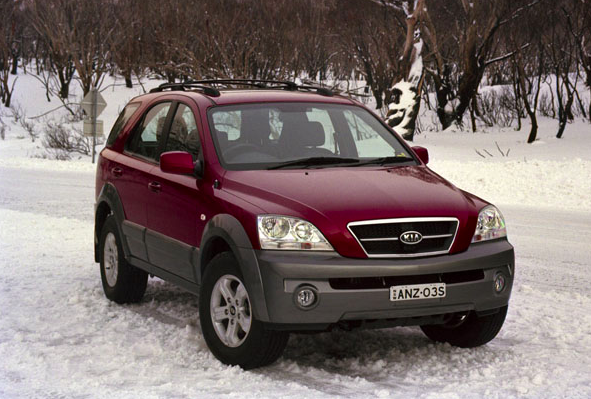 As long as it was made from 2001 onwards and has travelled less than 185,000km, we will buy any Kia!